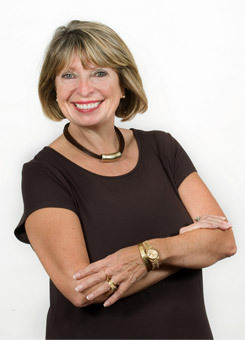 Maggi has sold more than $ 800 million in real estate establishing herself as Whistler’s #1 agent for the past decade. She has held the top spot (in total dollar sold) each year for the last 9 years. With $107,701,275 of sales in 2011 Maggi more than doubled the output of Whistler’s number 2 agent and equaled the total sales of agent 2, 3 and 4 combined. 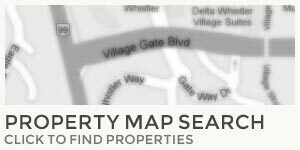 Maggi has changed the face of real estate in Whistler, and is clearly in a league of her own. She credits her success to hard work, extensive networking, having integrity, and putting her client’s interest first. She makes deals happen, always trying to be a part of the solution; facing challenges head on, and focusing on the positive. “Her success is not accidental, it is a result of her dedication to delivering truly remarkable service with an eye to discretion” says Bob Daniels. Her current inventory consists of over 70 listings totaling close to $150,000,000. Maggi first purchased a home (for weekend use) in Whistler 1988 but quickly saw what was happening around Whistler and felt it was the perfect place to raise her family. Passionate about Whistler, travelling and keeping close to her family. She consistently gives back to her community, donating to multiply charities every year with her largest participation being through the Whistler Blackcomb foundation (as a co-sponsor of the Telus Winter Classic). Maggi a also gives a portion of each comission earned to the Playground Builders, a nonprofit that builds playgrounds for children in war-torn areas. 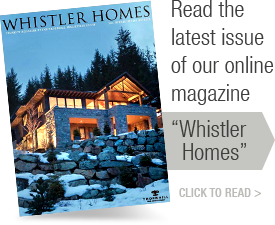 Has sold more homes over 2 million than any other agent in Whistlers History. A global marketing and educational network. Maggi is a member of the Star Alliance , an international group of top agents combining their marketing expertise and database’s of clients. Maggi also works with business coach, keeping her on the cutting edge of the business.